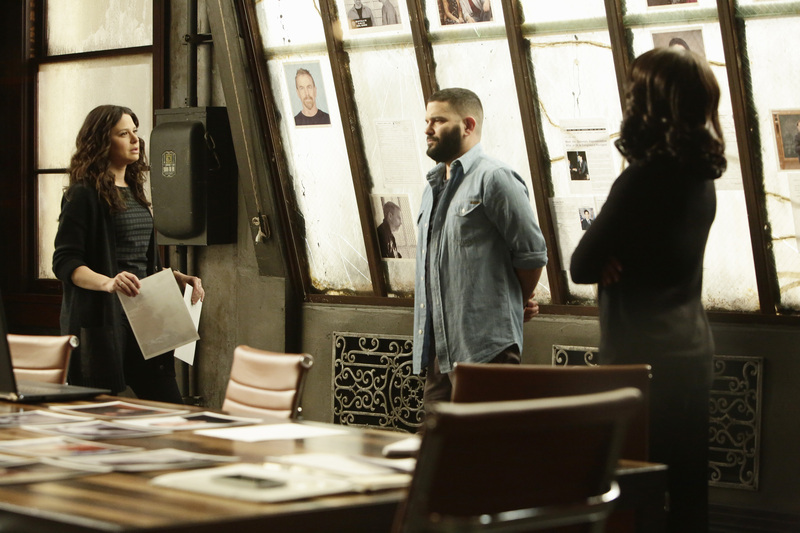 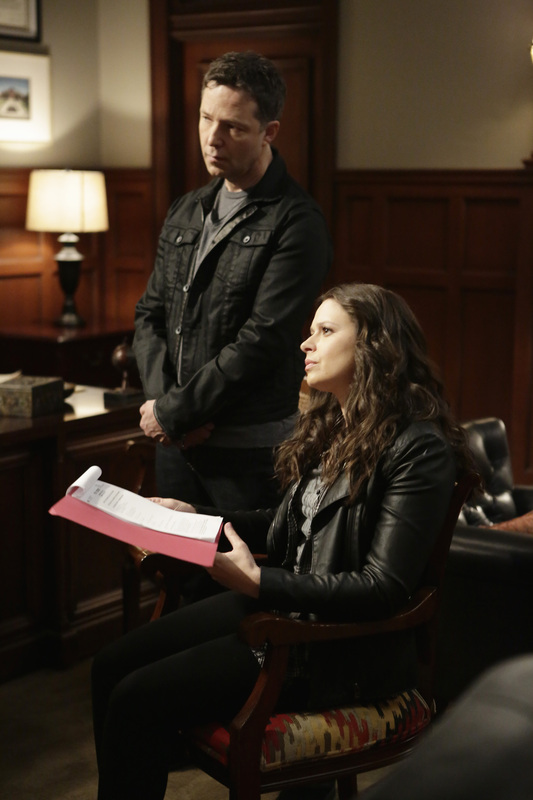 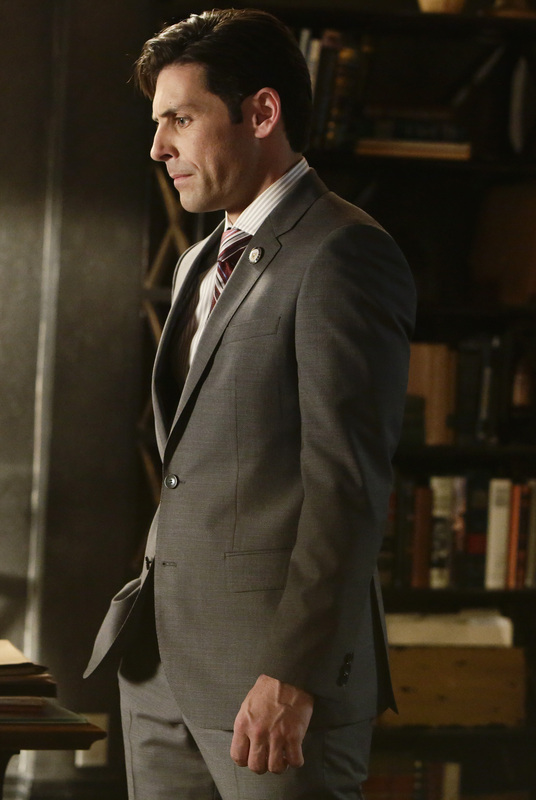 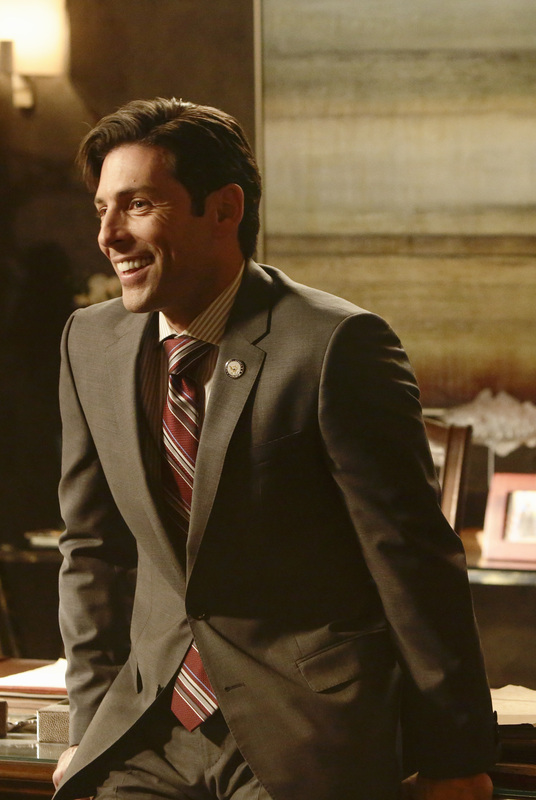 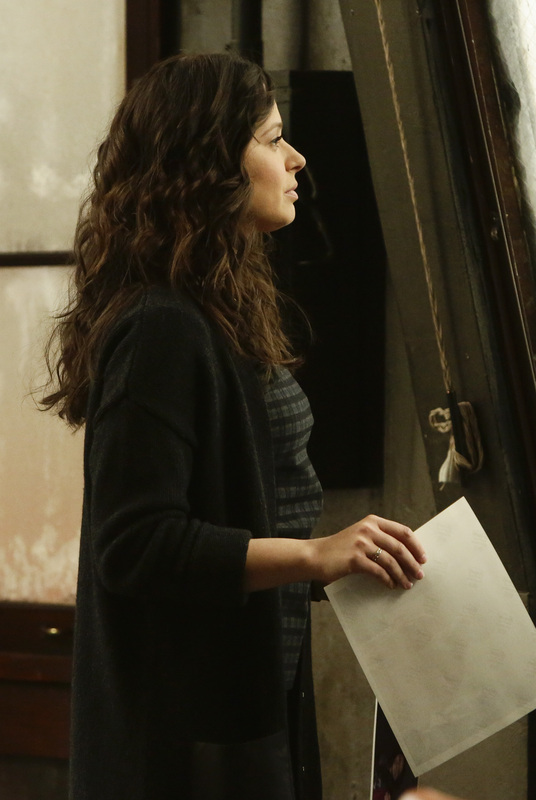 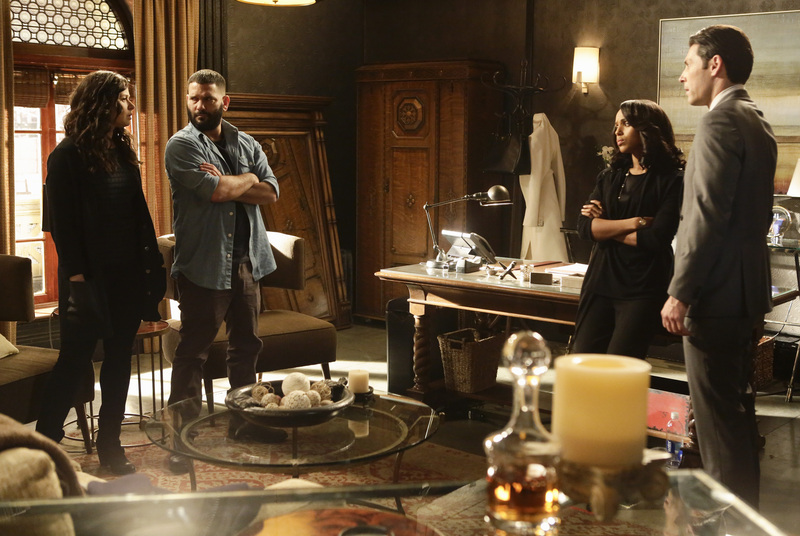 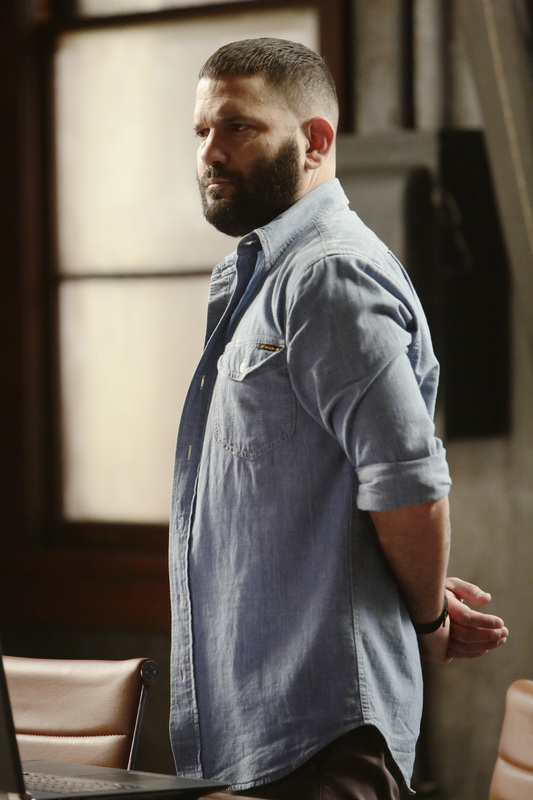 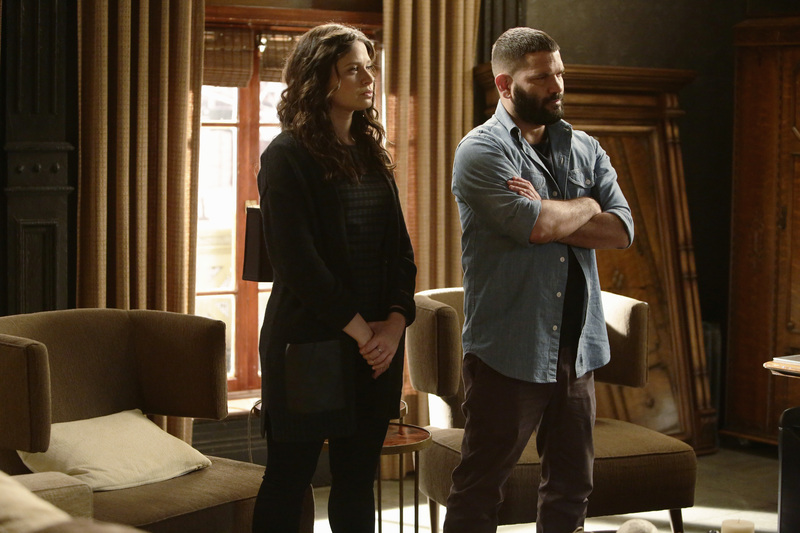 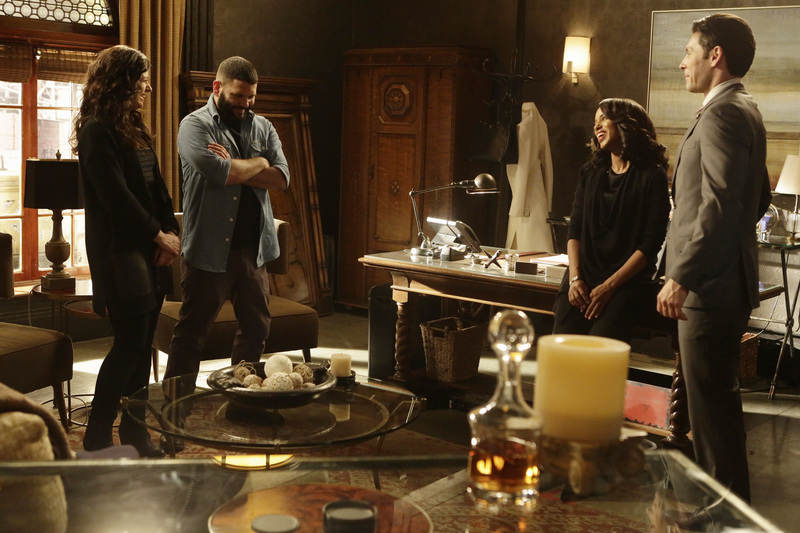 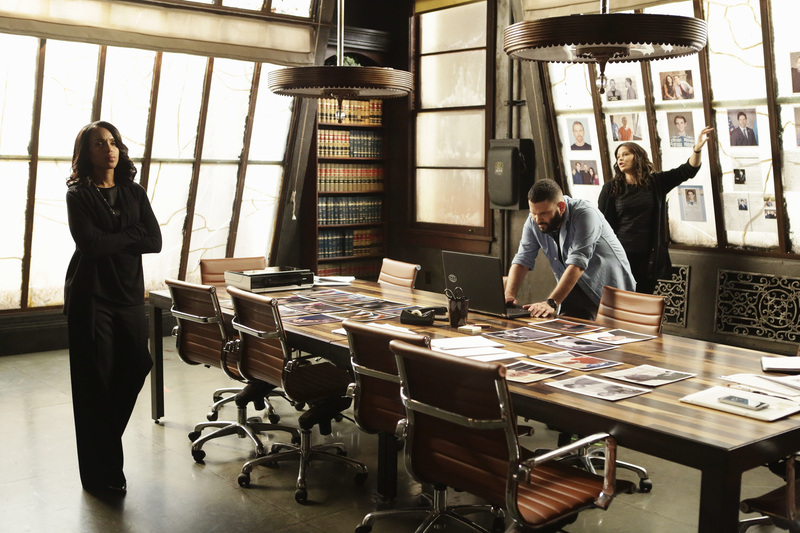 “Honor Thy Father” – David tries to recruit former B613 agents to strengthen his case. 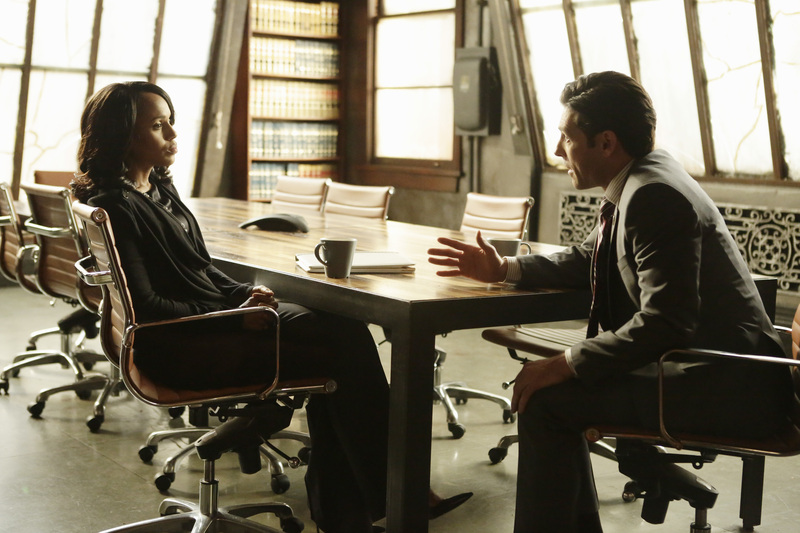 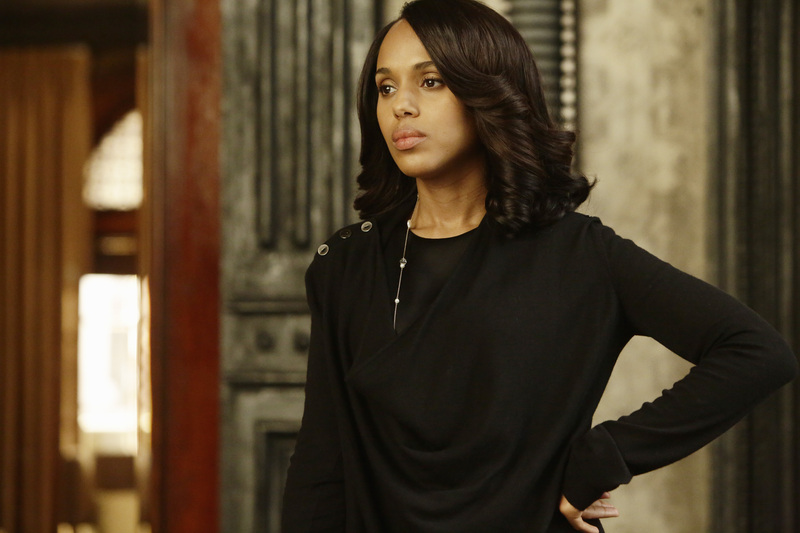 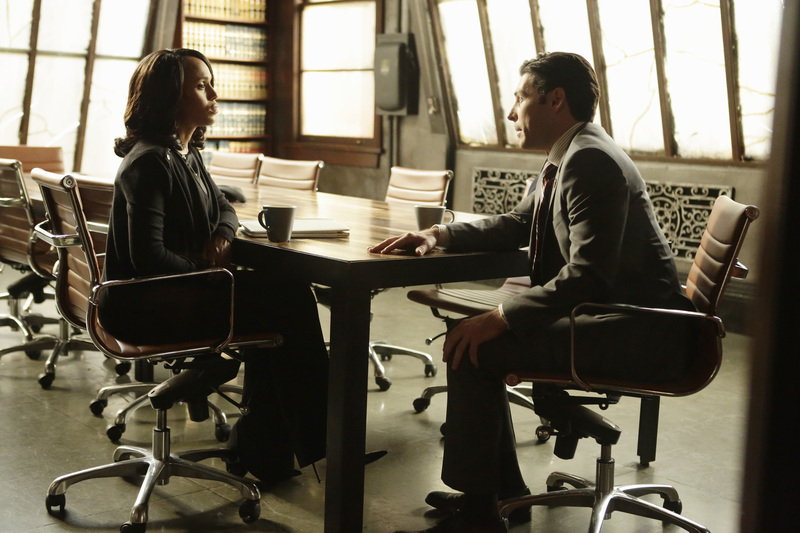 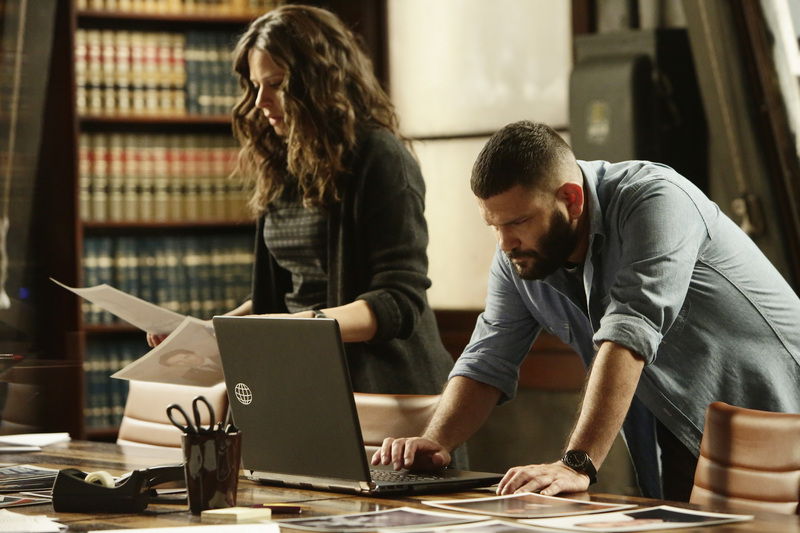 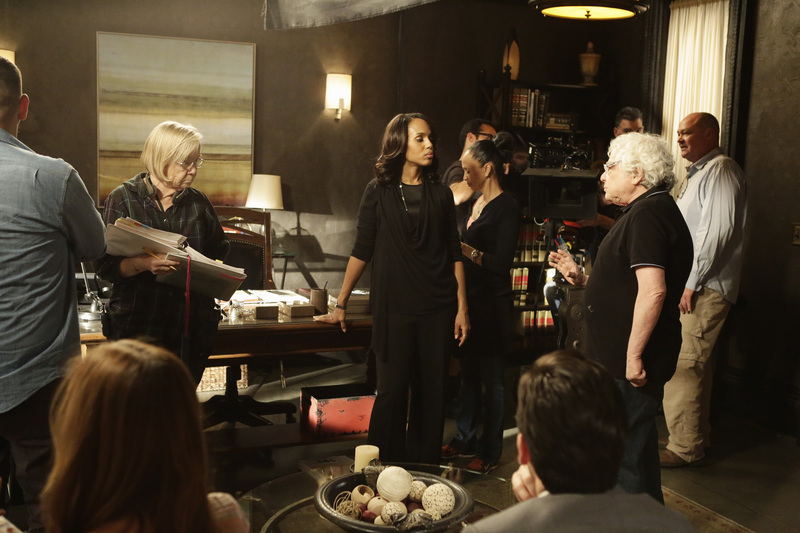 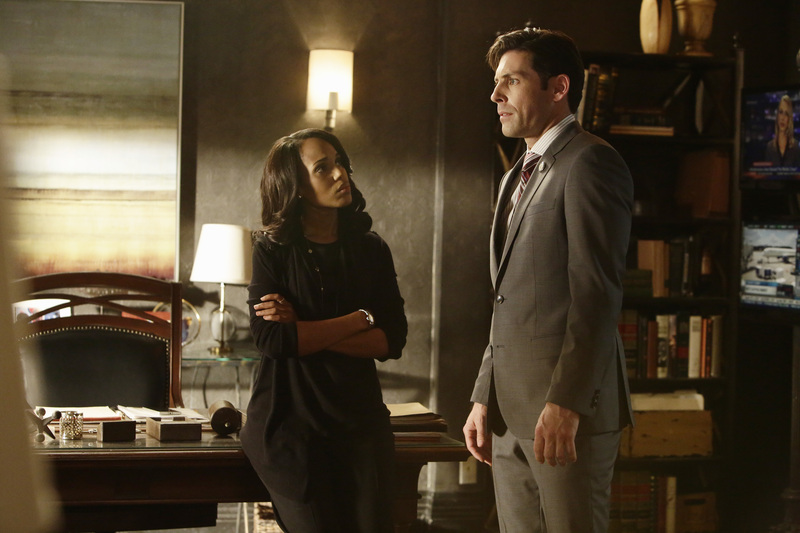 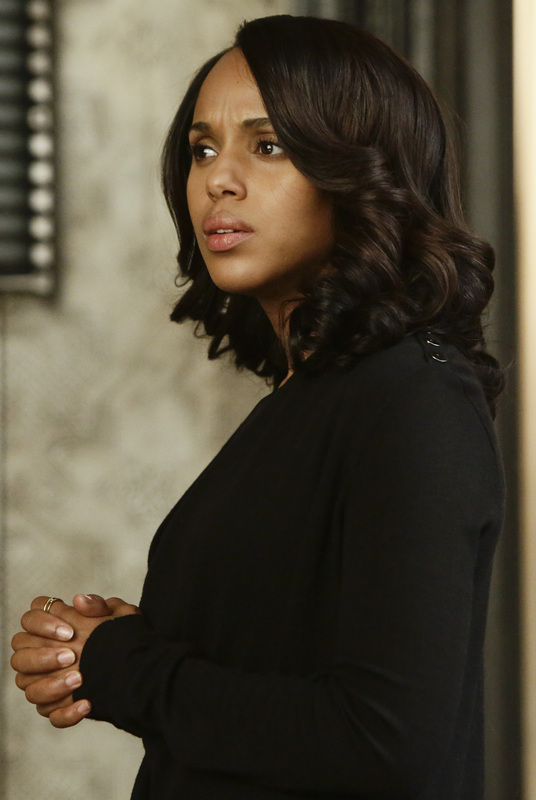 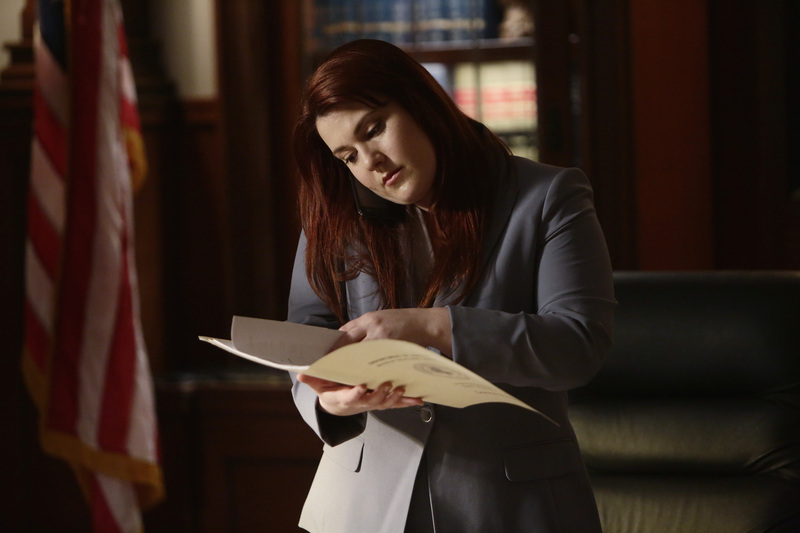 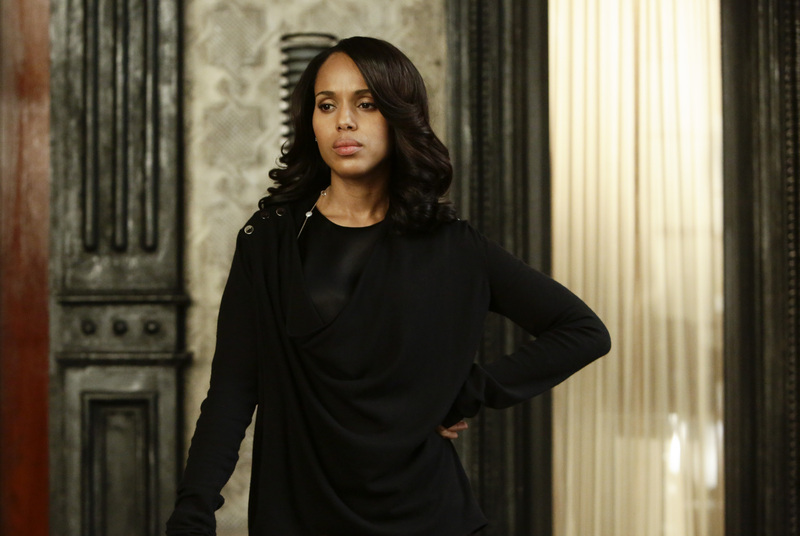 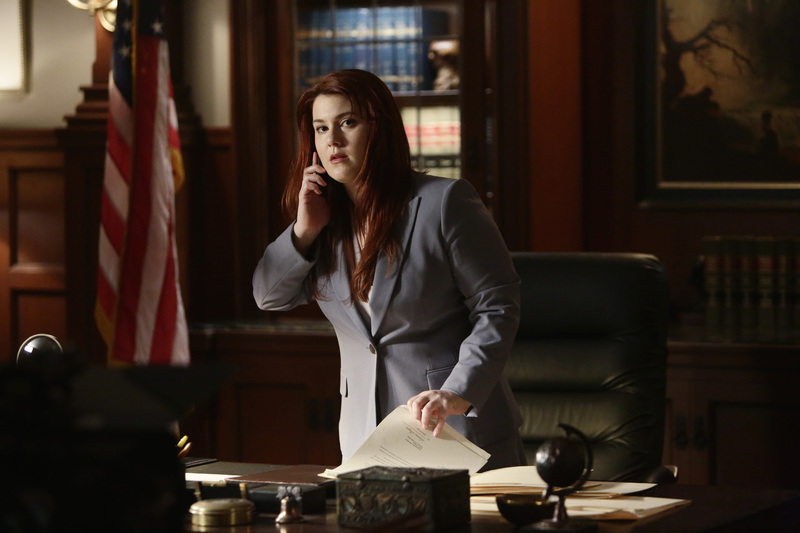 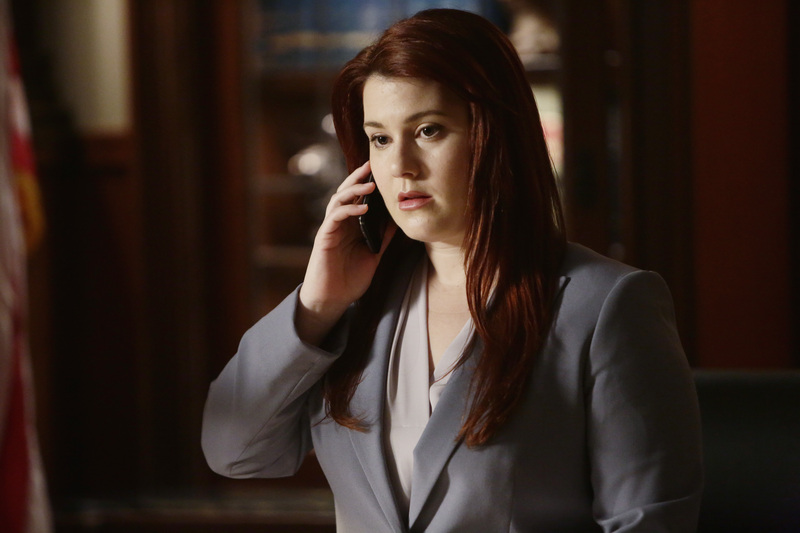 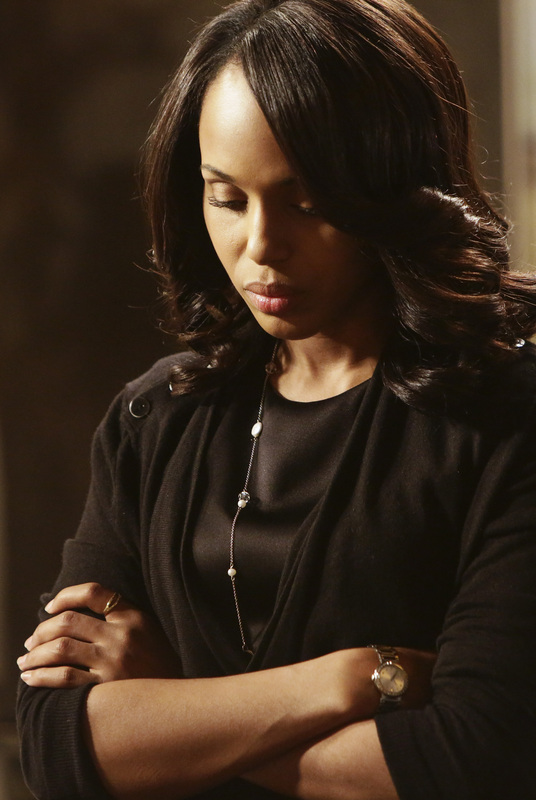 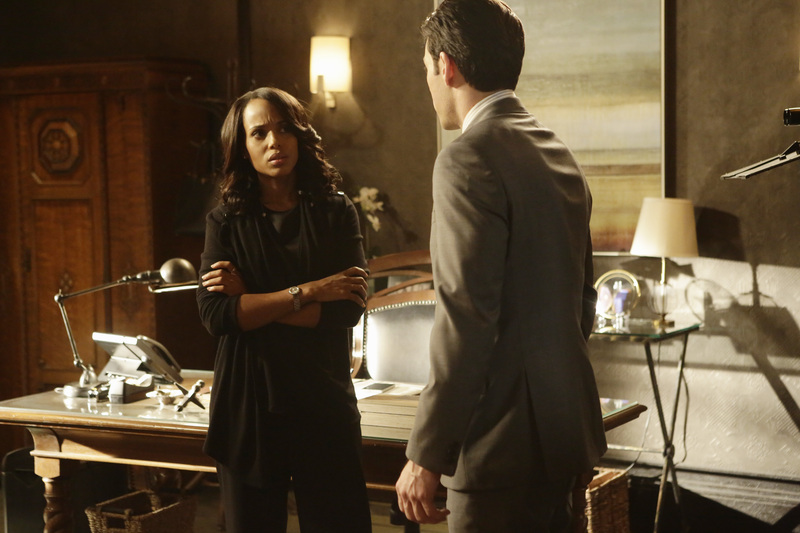 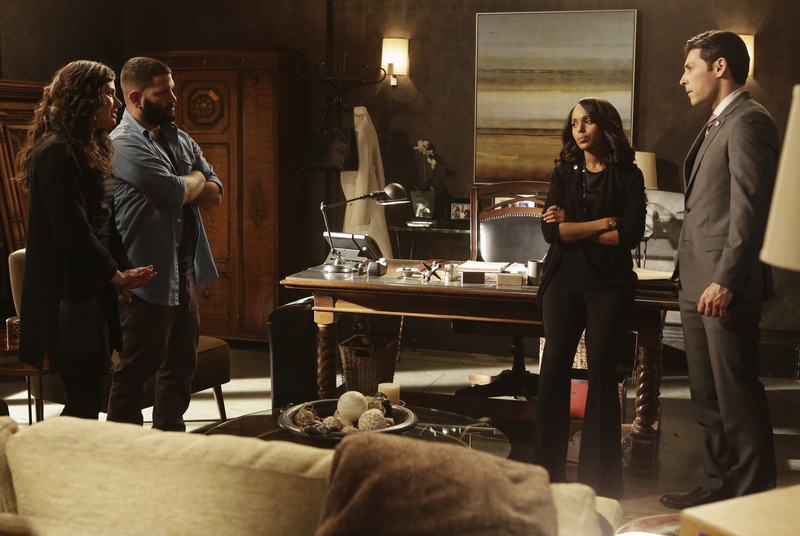 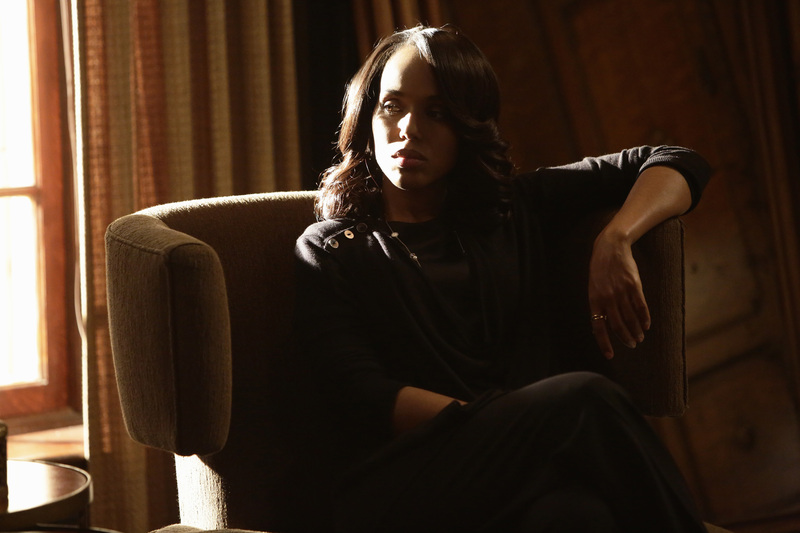 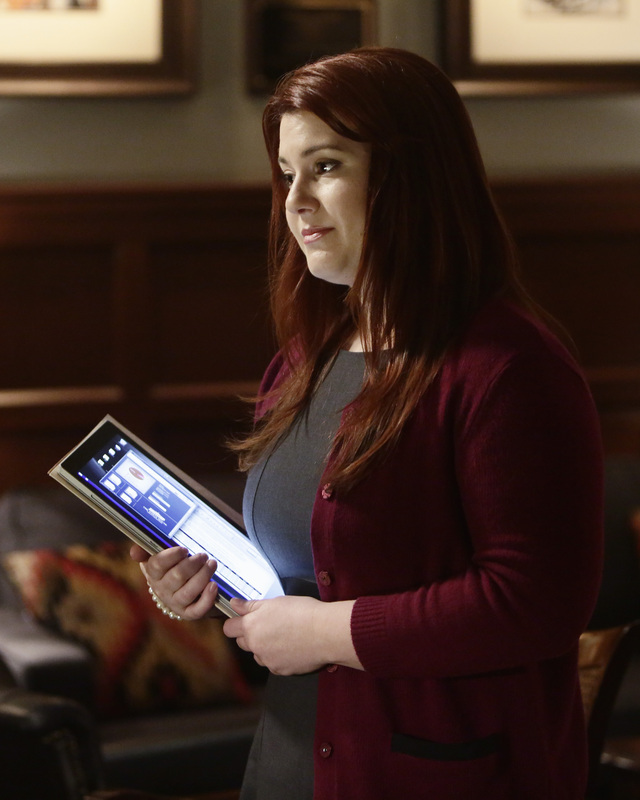 Meanwhile, a congressman asks Olivia to help his father escape his looming death penalty, on “Scandal,” THURSDAY, APRIL 2 (9:00-10:00 p.m., ET) on the ABC Television Network. 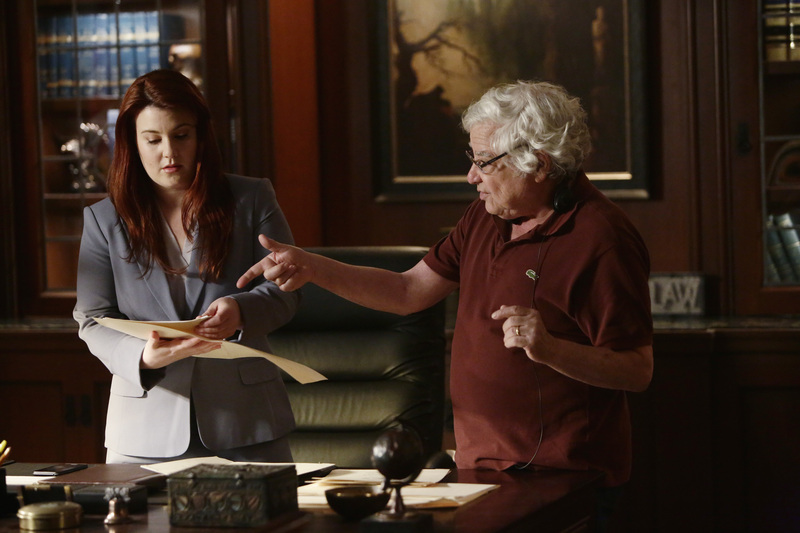 “Honor Thy Father” was written by Severiano Canales and directed by Jeannot Szwarc.